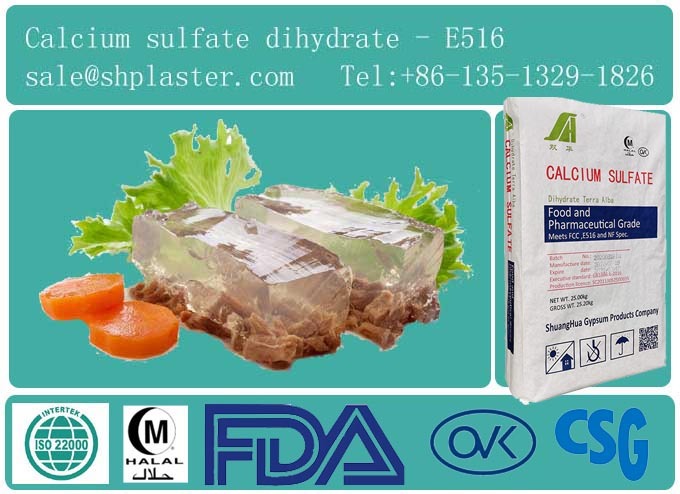 A food grade dihydrate calcium sulphate designed to be used as ingredient for carrageenan, good transparency. 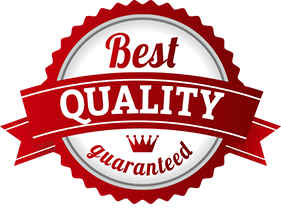 Selected best natural gypsum，a snow-white fineness powder without any black paricle. 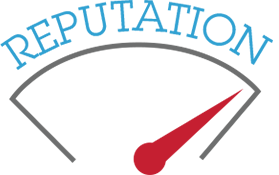 Meets E516 and National Formulary standards. Carrageenan Industry - Act as a transparency filler. Meat Product - Act as a thickening agent and coagulant while supplying calcium. Beer Brewing - Provides a smoother tasting beer, while improving shelf life and stability. 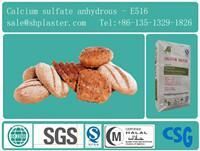 Commercial Baking - Supplies calcium to enriched flour,cereals,baking powder,bread conditioners and cake icing. Canned Foods - Incorporated as a thickening agent in vegetables,artificially sweetened jellies and preserves. Pharmaceutical – Used as a diluent and serves as a dietary calcium supplement. 1, We are manufacturer, we can supply you competitive price. 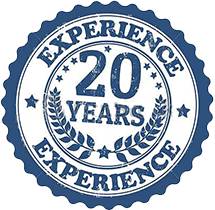 2, With 20 years' experience, we can ensure the food safety. 3, We have goods in stock, can delivery in 1 week. 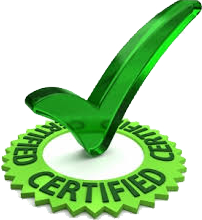 4, We can provide all the certificates issued by CIQ and CCPIT. 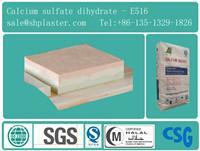 5, We can supply flexible product as your requirement. 6, Our product are certificated by ISO22000,HALAL,QS etc. 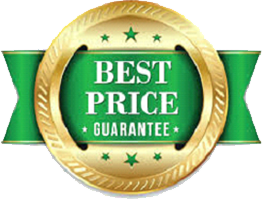 8, Best service,Best quality,Best price.